Twelve people with different personalities and attitudes are brought together by a common need. Every day they spend some time together where they get to know each other. In spite of differences and intermittent clashes, some strong bonds of friendships are created during this time. 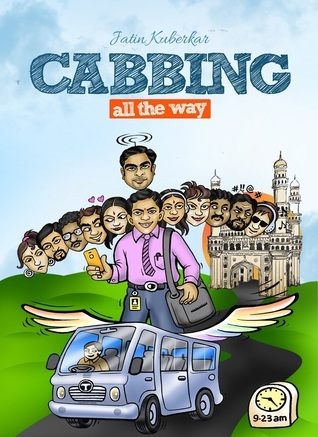 Cabbing all the Way warms your heart and leaves you longing for long lost friends.